These domestic and commercial waste containers are built to European Standard EN 840 and are a hugely popular choice in the United Kingdom. 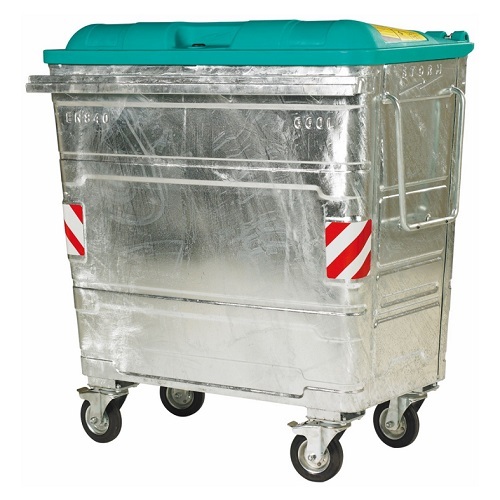 EN 840 is the recognised European Standard for mobile waste containers of various capacities and specifications. By ensuring your bin(s) are compliant with these standards, you are able to help ensure the safety of employees and the general public. 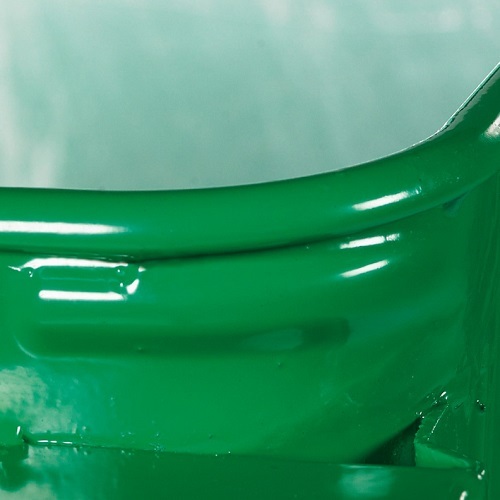 Powder Coated Colours - As standard the containers are supplied with a galvanised unpainted finish, however a choice of powder coated colours are available. 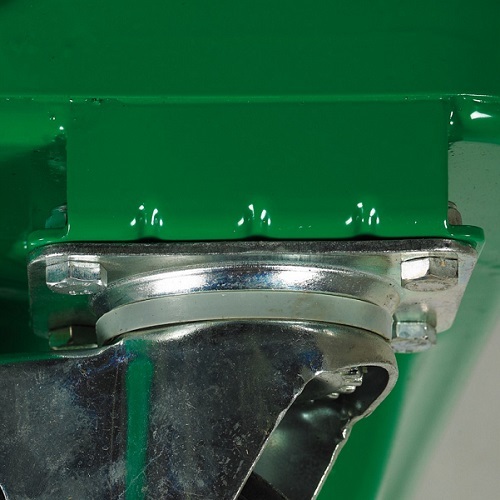 Drop front - The drop front allows easier loading of larger items and unloading by hand. *Please note that if a drop front is fitted, the container will not be able to be emptied by a lifting vehicle, only manual emptying is allowed. 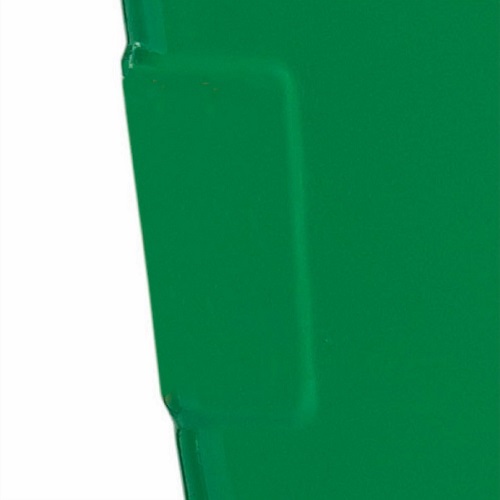 Fork Truck Pockets - The addition of fork truck pockets allows safe and easy movement of the containers using a fork lift truck.